Welcome – content coming soon! 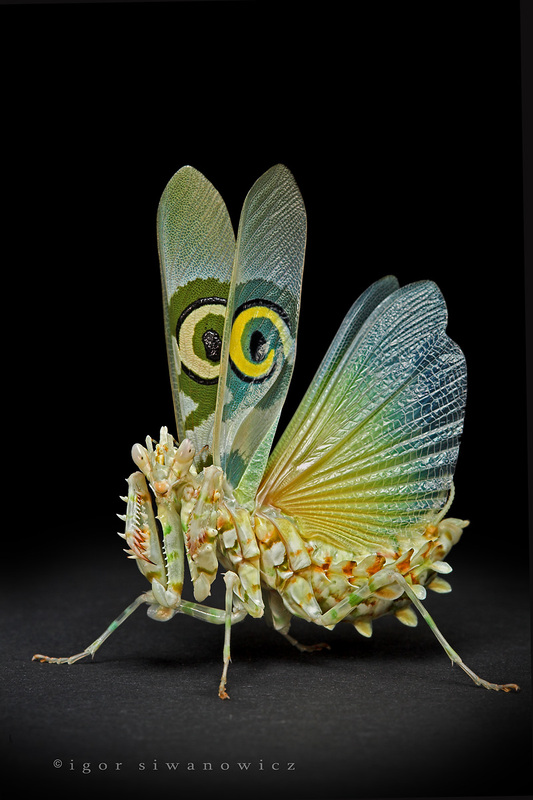 Meanwhile, enjoy this beautiful picture of a praying mantis by Igor Siwanowicz. Fun fact: This mantis is actually only about an inch and a half long and is native to Sub-Saharan Africa.